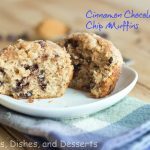 My son loves muffins, if I haven’t mentioned it before. I think I have 5 different kinds in the freezer right now. I make a batch, we eat them for breakfast, and they immediately go in the freezer. Works great! Then when he wants muffins again another day, he gets to pick what kind he wants. 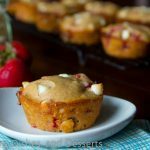 I take one out, microwave it for 30 seconds, and he get a warm muffin for breakfast! I saw this recipe on Knead for Speed, and knew I just had to make it. So when I had Oreo’s left from making Oreo Stuffed Chocolate Chip Cookies, I knew exactly how to use them up. Because eating them straight out of the bag by the handful seemed like a bad idea. As much as I wanted to, I had to resist! Preheat oven to 385 degrees F. Grease or line muffin tin with liners. Prepare streusel first. Stir together flour, sugar, and finely crushed Oreos in a small bowl. Cut in butter until consistency becomes like coarse meal. Refrigerate 10 minutes. Whisk together flour and baking powder in a medium bowl. Set aside. Using an electric mixer, cream together butter and sugar. Add eggs, one at a time, stirring between additions. Add vanilla. Add flour all at once. Mix on low speed for a few seconds, then add milk and continue mixing just until incorporated. Fold in crushed oreos. Divide batter between 10-12 muffin tins, filling each 3/4 full. Evenly sprinkle Oreo streusel atop batter. Bake 16-18 minutes, or until done. 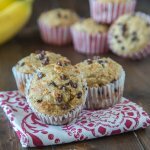 holy cow these look yummy – how inventive! I bet you could do this with any cookie, too. Oh my goodness…I'm saving these to make today. They look and sound so good. Thank you for sharing with me, and thank you for your kind words on my blog. I appreciate them greatly! 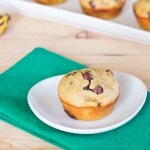 your son and mine have something in common and he is going to love these muffins… he loves oreo anything! thanks for sharing..
Say no more, I was drooling with the word Oreo already. I absolutely love muffins that have some crumbles on top, and Oreo….looks just divine. 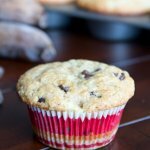 I never thought of using oreo cookies in muffins. Clever idea!! Thanks for sharing, I am sure my kids will love them!! 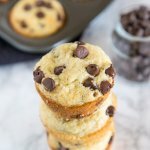 What a great flavor idea and I don't think I've ever seen oreo's used in muffins before. Brilliant! Oreo cookies look so tempting and I just have to try them. But your muffins with oreos look far better. I HAVE to try this! They look great! Those are just gorgeous girl!!! Love it!! My son would be all over these. Why you gotta make such delicious? Oh yeah!! This is what I'm talking about! I could eat these for breakfast everyday!! 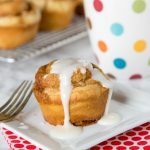 I have 3 kiddos and a hubby who would gobble these up! We always have Oreos in the house. PS…the first time I had my fruit salsa, it was served with grilled flank steak. Nice touch of the muffins! I love oreo too. Thanks for sharing. Hope you're having a lovely day. 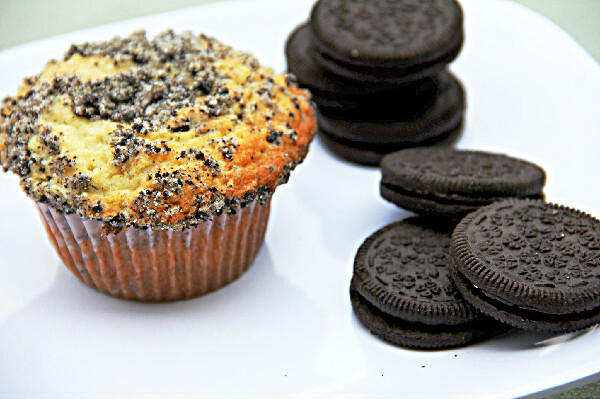 ummm, wish I had some Oreo's in the pantry because I would be making these, right now! Wow these look so delicious!! 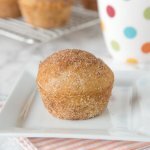 I've never seen Oreo muffins before. Def will have to try these! 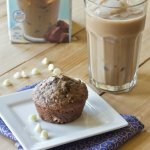 Hey, my kids love oreo buiscuits and these muffins would be a hit! I'll try them. Loved your recipes. 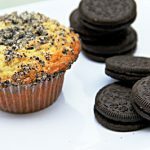 Ok, Erin…anyone who puts Oreos in a muffin? My hero…love these!!! 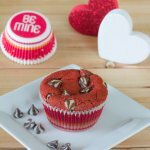 We are muffin lovers too – I love your freezer idea! And the muffins studded with oreos look delectable! Ok so I went back and just read the post. 385 degree oven? Is that for real? Not that it matters [much] I just thought it was funny…I tend to laugh at things I've never seen before. 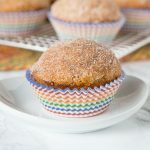 These look so yummy and so much fun to do with the little ones. Thanks for sharing on vB. just when you thought all was done with oreos, this comes along! looks lovely! Oh my! 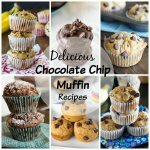 oreos and muffins! heavenly!! Oreo muffins! OMG. I have to try these.